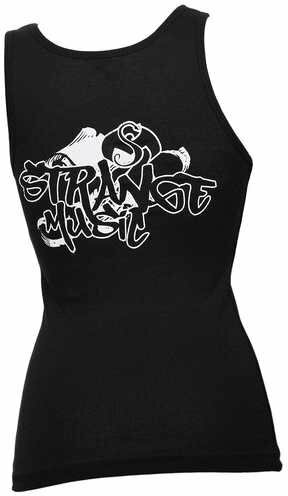 Keep it gutter-chic with this black tank top from Top Dawg Entertainment and Strange Music. 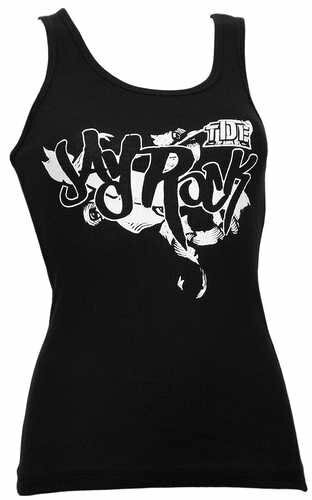 Made of 100-percent cotton, this tank features Jay Rock written on the front in a graffiti design and Strange Music written on the back. Available in SM, M, L, and XL. Click here to get yours today.